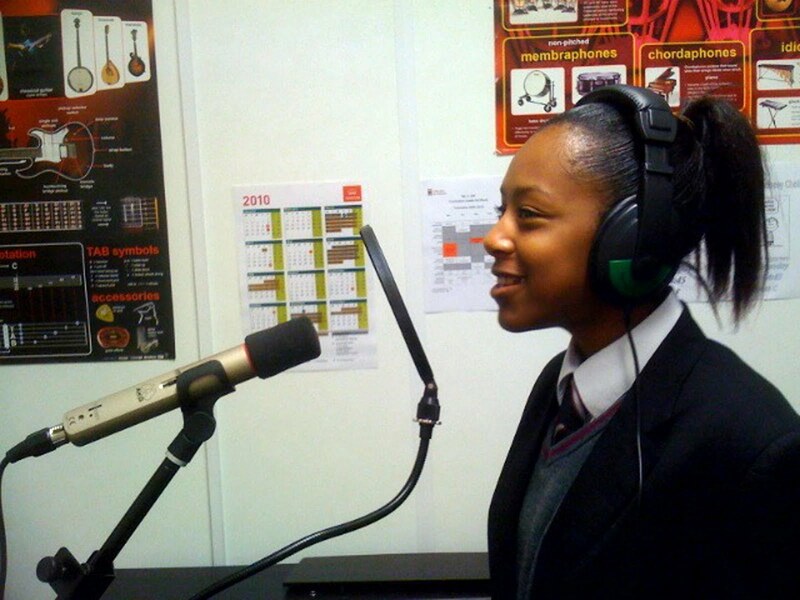 AKG recently provided a complete set of microphones to support the Chelsea Academy, the recently opened secondary school in southwest London created to be an outstanding centre of education and creativity. Working with The Bryan Adams Foundation, AKG has donated a 6-piece drum microphone set and four C1000 S condenser mics to the Academy's Music Centre, which is designed to give students a thorough grounding in performance and recording techniques. The Chelsea Academy is state-funded and part of the Government's Academies program to provide a broad education for children in local communities. It was established in September 2009 and is sponsored by the Royal Borough of Kensington and Chelsea and the London Diocesan Board for Schools of the Church of England. Academies are independent to allow flexibility, innovation and creativity in the curriculum, as well as in how they operate. To provide the best facilities for their students the schools rely on additional funding, sponsorship and donations. The Bryan Adams Foundation has guaranteed to help support and finance the Music Centre at the Chelsea Academy. Founded by musician and photographer Bryan Adams in 2006 with the aim of "helping people help people", the Foundation has worked with leading pro audio and instrument manufacturers to provide equipment for the Academy's music department. AKG was approached by The Bryan Adams Foundation and was keen to help support the Chelsea Academy's ambitious music program. "The drum mic set and versatile C1000 S microphones will give students experience of professional equipment and we hope the Chelsea Academy Music Centre will produce talented people who go on to a career in music," said Walter Ruhrig, artists & key customer relations, AKG. "We are also happy to help The Bryan Adams Foundation in its aim of transforming lives."